The International Student Energy Summit is empowering the next generation of energy leaders that will support the global transition towards a sustainable energy future. 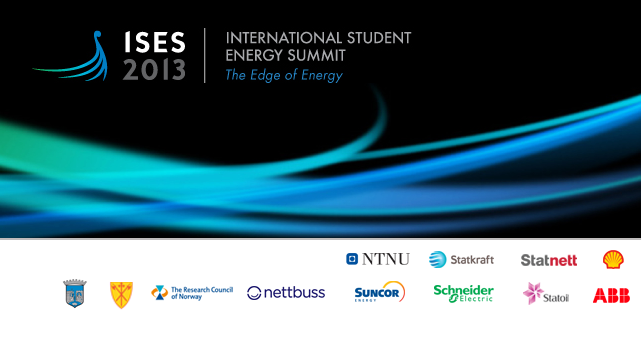 ISES is a three-day event that uses a multidisciplinary framework to educate, inspire and unite students around energy issues. Educate students about the current issues in global energy management. Inspire students with the knowledge and courage to challenge the current energy system. Unite likeminded students motivated to lead the world to a sustainable energy future.